For Music Spectacular #13 He was Frank Sinatra's lead alto and contractor. 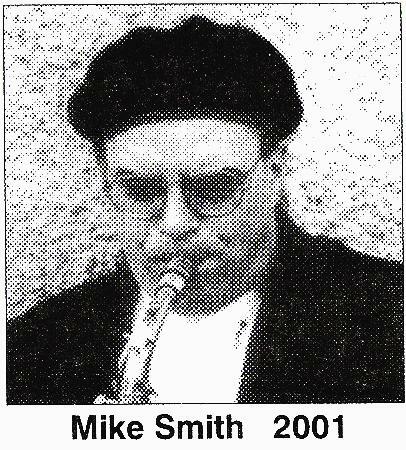 It was pointed out to me that the last woodwind guest artist was Phil Woods in 1993! I really felt my band had terrific woodwind players and soloists. Denny DiBlasio could easily be considered a perennial guest artist as he played in the band on a regular basis. Rick Centalonza, Eric Matthews, Warren Fioretti, John Asti, Kenny Walters and Kaj Hansen are all world class soloists. I broke down and agreed to a "saxfest" at Music Spectacular 13.....Mike Smith brought a number of original charts that were out of the "Sinatra vault" as he said. He played "Franks" part on the alto! 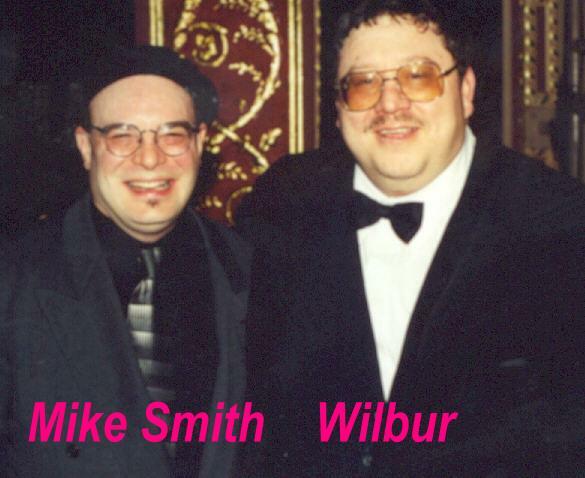 In 2001 Music Spectacular Jazz Festival was 12 hours of Big Band Jazz with bands coming from Delaware, Maryland, Pa, NY and NJ. This was the second year of performances at the fabulous Strand Theater in Lakewood NJ. Each festival had special moments but check out the young man named Robert DeBerardinis who was "9" and jammed on alto sax with Mike Smith on the tune "Autumn Leaves". This was special. I was doing what Dizzy told me to do....."Perpetuate the Artform of Jazz to the young people. This will ensure it's survival." Music Spectacular has exposed over 30000 young people to American Classical Music! Many of these kids have gone on to become professional musicians and music educators.